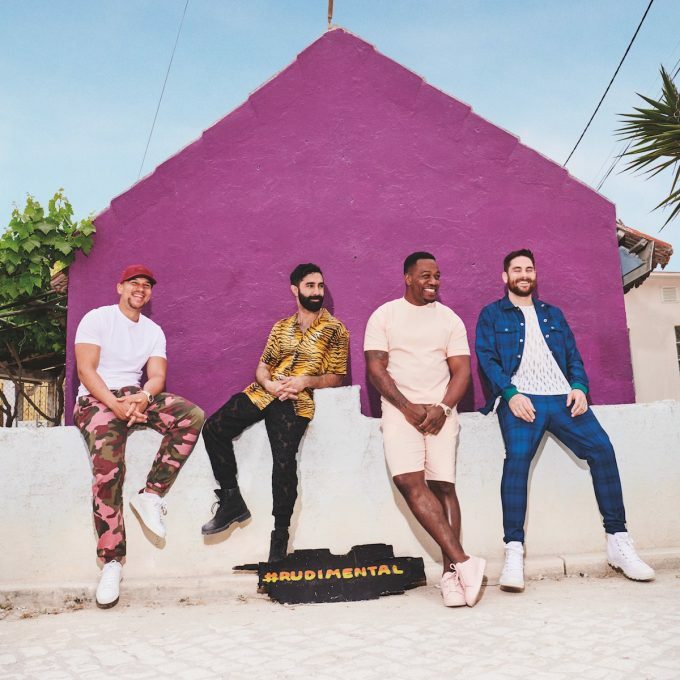 Not great news for local fans of UK outfit Rudimental today, with the announcement that their upcoming tour has been postponed. The band was due to touch down in Australia this time next week for shows in all five major cities, plus Darwin and Mount Gambier. But it’s off… for now; pushed back to late May. The tour now kicks off at Metro City in Perth on May 31. All tickets for the previous dates are valid for the new shows.